Flat For Sale in Manchester for Guide Price £70,000. 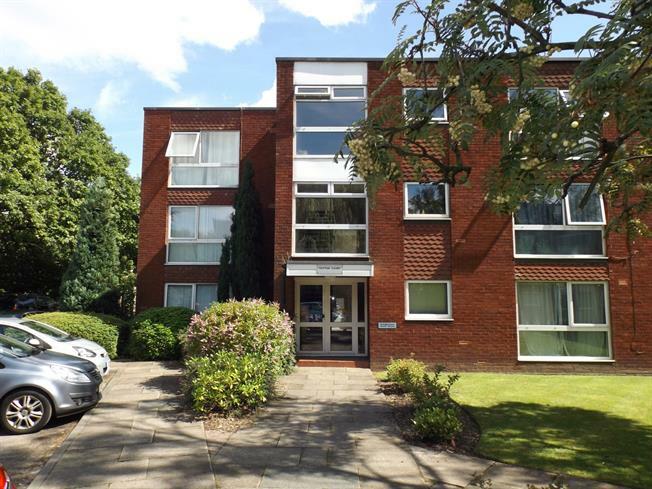 A first floor studio apartment situated within a great location close to all local amenities. The property in brief offers an entrance hallway, storage, separate fitted kitchen, separate bathroom and studio living space. The property also benefits from uPVC double glazing and has been renovated with new carpets and decor throughout. Also benefits from off road secure parking to the rear. Viewings on this property are highly recommended. Vinyl flooring, shelving and boiler, ceiling light. Double glazed uPVC window facing the side overlooking the garden. Vinyl flooring, part tiled walls, ceiling light. Granite effect work surface, wall and base units, one and a half bowl sink with drainer, integrated oven, integrated hob, over hob extractor. Vinyl flooring, part tiled walls, ceiling light. Low level WC, panelled bath, shower over bath, pedestal sink. Double glazed uPVC window facing the side overlooking the garden. Carpeted flooring, fitted wardrobes, ceiling light.